New Mobile App available for IOS and Android! Apparently this app is just a disappointment according to the poor reviews. Infinite Scroll rolled out today on 5 Series. 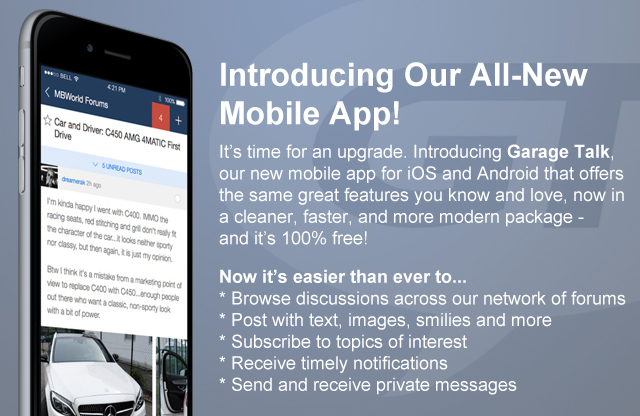 Quick Reply: New Mobile App available for IOS and Android!